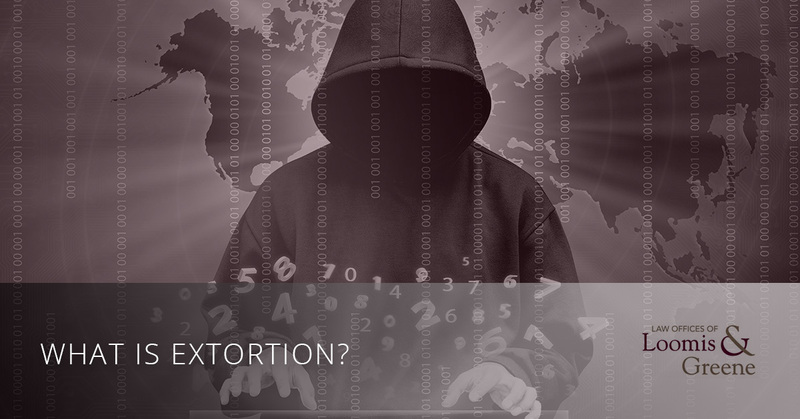 Learning the Law: What is Extortion? It used to be the ‘extortion’ was just a word we heard in movies, particularly the ones about the Mafia. However, there seems to be more and more mentioning of this word in the news recently, and because of this, we have decided to clear up some of the most common misconceptions about extortion so that you can know more about it. Continue reading below to learn more. Also known by many other names such as outwrestling, exaction, and a protection racket, extortion is the act of obtaining money, services, or property from an individual or business through an act of coercion, most commonly involving the threat of violence or property damage. Most commonly this act is associated with organized crime groups like cartels or gangs, although it also happens in other instances as well. In most cases, extortion will involve a person or a group offering protection from real or false threats in exchange for money. This hardly ever works out in the way it is originally posed, however, as the one doing the protecting is often the one causing the harm if the money is not paid. How is Robbery Different from Extortion? When a robbery occurs, it involves a person taking property from someone with the immediate use of force or threatening force. When it comes to extortion, force is threatened to occur in the future, but not at the specific time the threats are given. Additionally, not all robberies include a threat, and instead just entail someone taking property from someone else. 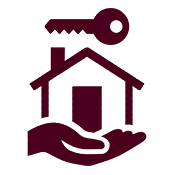 Additionally, robbery only deals with the taking of property and not also with the potential taking of services as extortion does. Another type of extortion is blackmail. When blackmail occurs, the extortionist will threaten to make certain information public or to at least share it if the demand for money, services, or property is not complied with. Can Prosecutors Prove Extortion in a Trial? The money or property does not have to be obtained by the accused in order for the minimum requirements to be met for an extortion charge to be pressed against someone. A person can simply threaten violence that is connected to the demand for payment and that is enough for a prosecutor to move forward with the case. Proving this has happened requires for four things to occur. The first is that it must be proven that the defendant made a threat of some sort. The second thing to occur is that the threat has to be associated with an intent to get some form of payment from the victim. Then the threat must be shown as inducing fear in the victim, and lastly, the payment or property that is being demanded has to hold some sort of value. Cyber extortion is the newest form of this crime that involves using the internet or a computer in order to threaten someone with some sort of cyber attack while demanding money in order to prevent it. This ranges from ransomware attacks to any other sort of exposing of someone’s private information that they may be storing on their computer. What are the Penalties of Extortion? In Colorado, criminal extortion is taken very seriously. In most cases, it is charged at a class 4 felony with a conviction causing someone to be sentenced to anywhere from 2-6 years in prison, 3 years of mandatory parole, and a fine that will range between $2,000 and $500,000. These penalties range so widely because of the seriousness of the situation. If the accused used a deadly weapon while committing the crime or if the crime resulted in someone being severely injured or killed, the accused is likely to get a more severe verdict. Being charged with extortion is a very serious, life-altering event. If you find that you have been charged with this crime, it is imperative that you contact the criminal attorneys at the Law Offices of Loomis and Greene. We are a serious law firm with plenty of experience working criminal cases and our attorneys will do everything they can to help you! Call today to schedule a consultation with our team and feel better knowing you have competent and caring lawyers on your side.